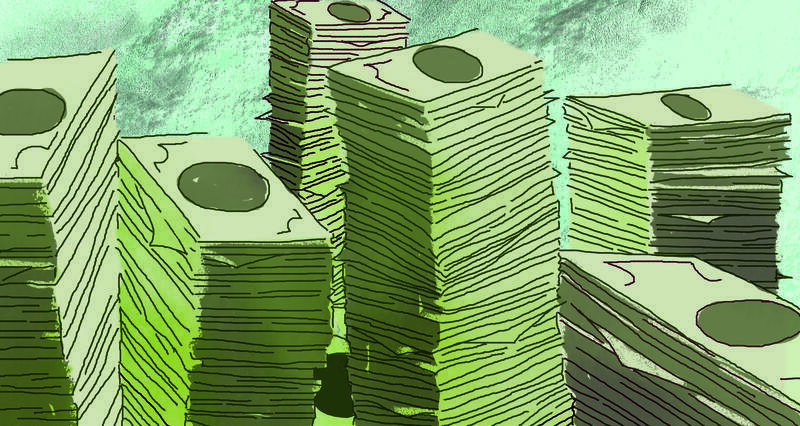 Several St. Louis mayoral candidates scrambled Monday after they discovered tens of thousands of donations from corporations and unions are barred under the new campaign finance law that Missouri voters approved in November. St. Louis voters officially will get a say on whether to spend public money on a professional soccer stadium and expanding MetroLink. 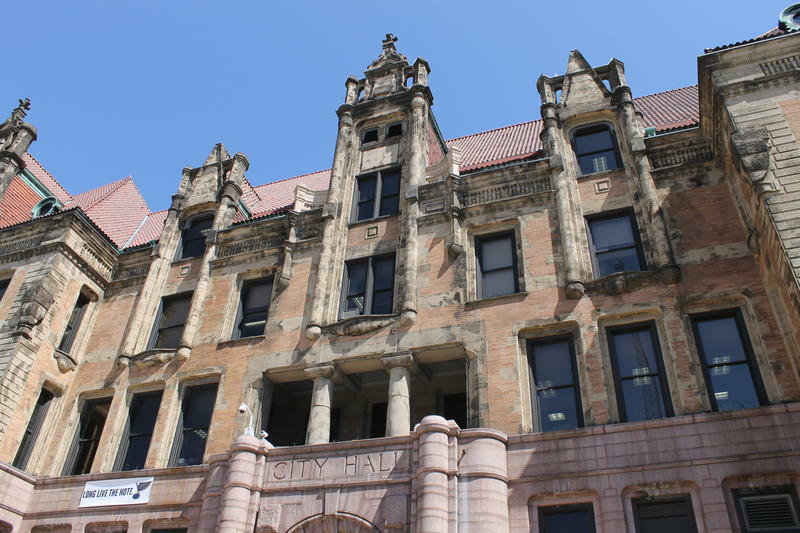 Because aldermen missed a January deadline to put the measures on the April ballot, they needed an assist from St. Louis Circuit Court Judge Michael Mullen on Thursday. 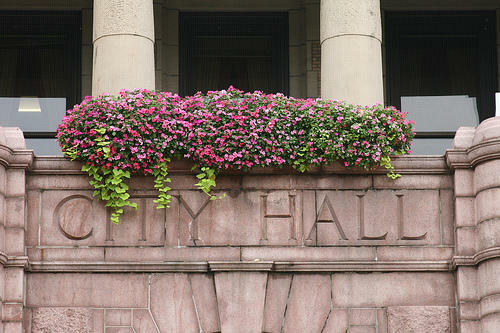 Mullen issued a ruling that effectively placed the two items on the April ballot. 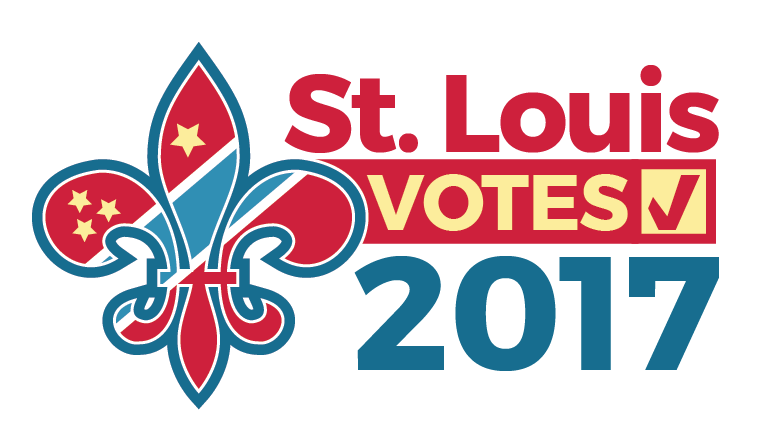 Most of the candidates vying to become St. Louis' first new mayor in 16 years are focusing on the city’s problems more than its successes. Their forums frequently discuss the 253-year-old city's long-lasting crime and race issues, or how best to improve the city’s neighborhoods and bolster downtown. 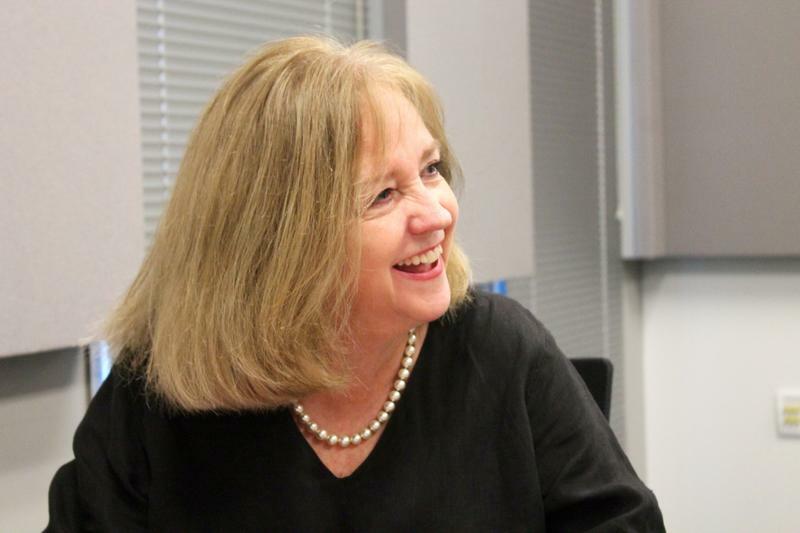 St. Louis mayoral candidate Lyda Krewson appears to be heading into the final stretch of the primary contest with a huge financial edge over her Democratic rivals. 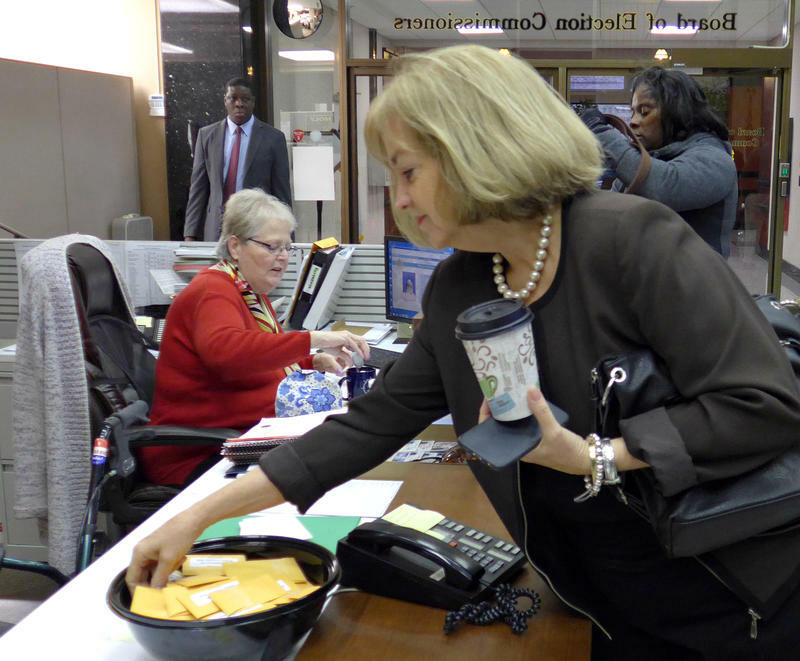 Krewson’s latest report, filed Thursday, shows the 28th Ward alderman with $576,199.41 in the bank. She began running TV ads on Wednesday. A spokesman says she will be running the ads until the March 7 primary. 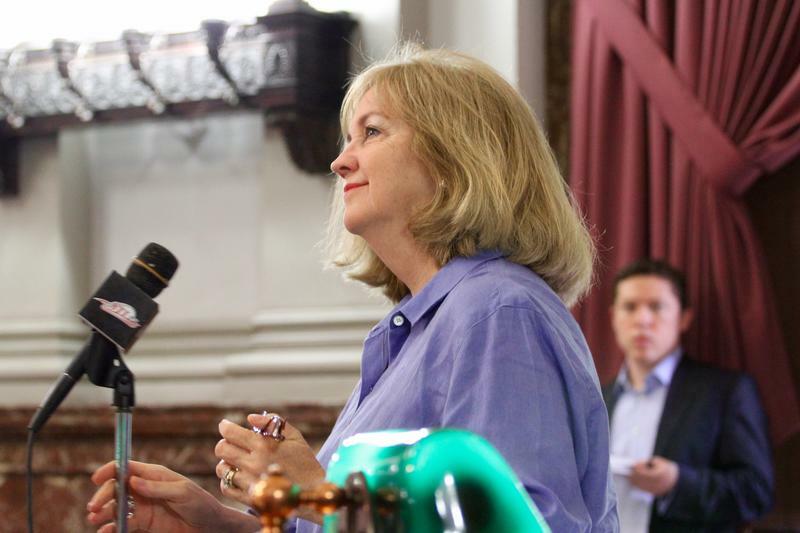 About a quarter of Krewson's money was raised during the last three weeks. Earlier this week, Missouri Supreme Court Justice Richard Teitelman died at age 69. 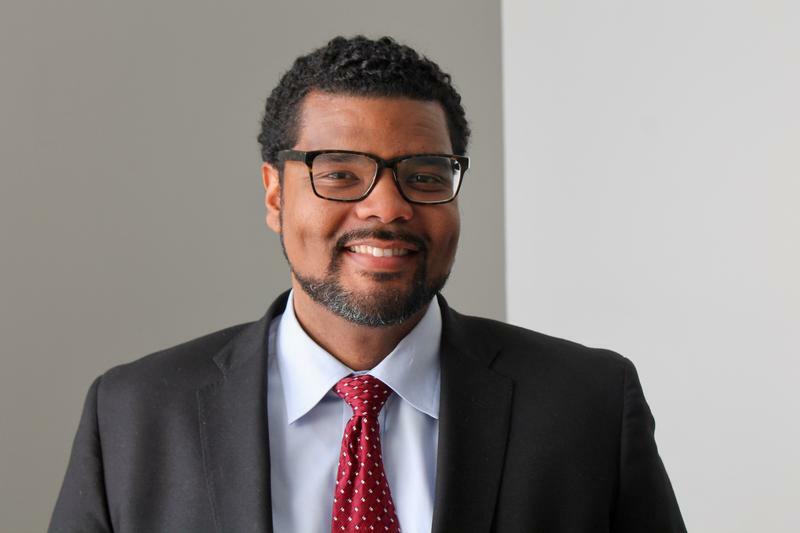 He was considered a leading liberal voice in the Missouri legal community. 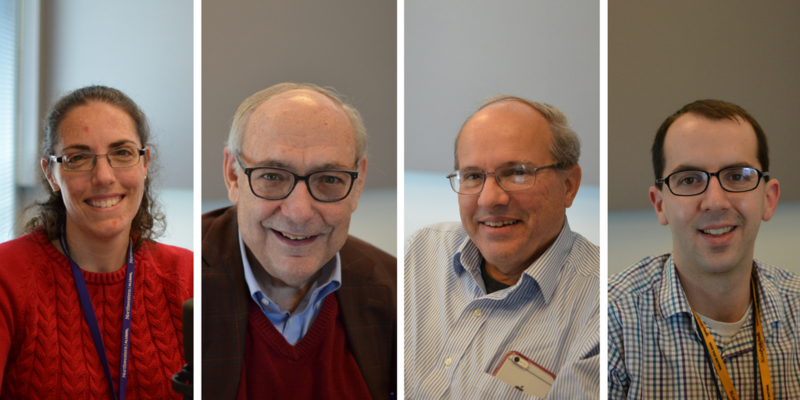 We heard from two of his colleagues, SLU Law School Dean Mike Wolff and SIUC Journalism Professor Bill Freivogel, in reflection of his life and service. 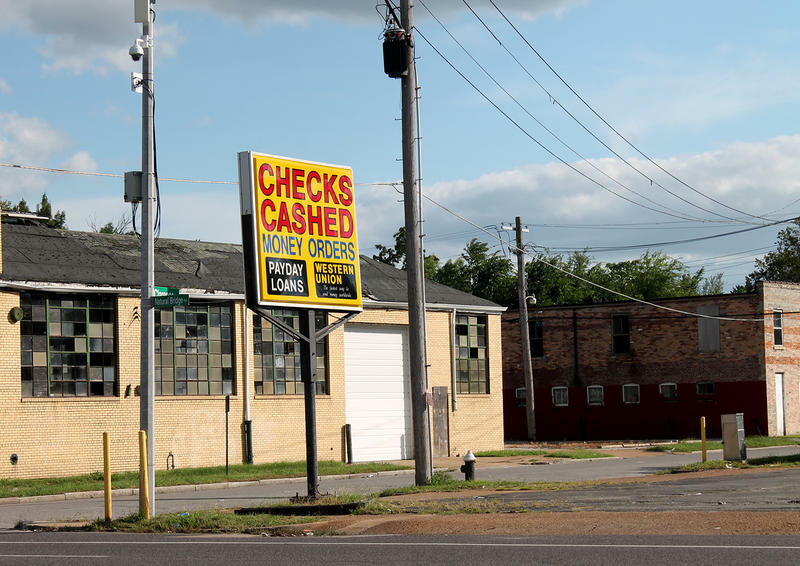 The St. Louis Board of Aldermen on Friday gave initial approval to legislation that would put new restrictions on payday lenders in the city. 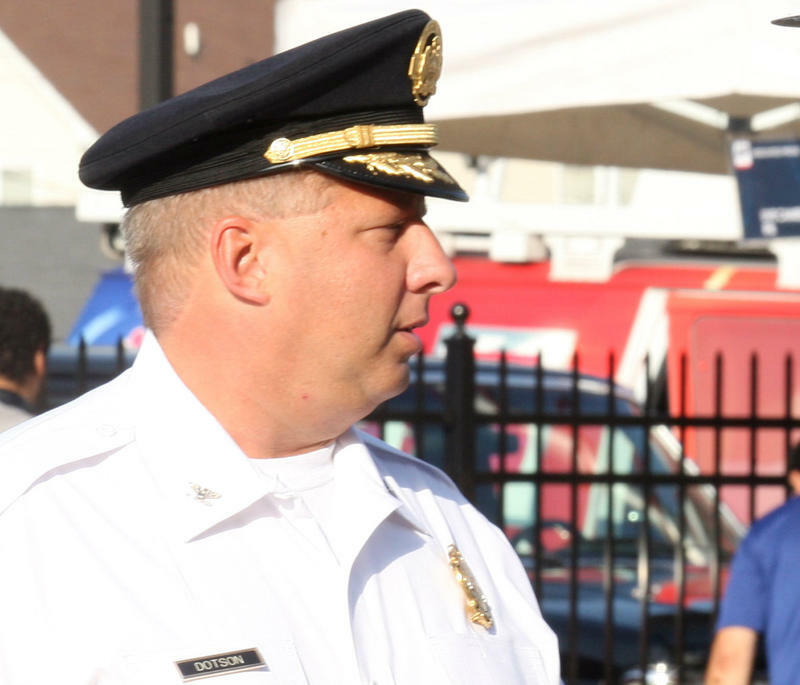 As calls for Police Chief Dotson to resign continue, what do the laws say? The decision by St. Louis Metropolitan Police Chief Sam Dotson to run for mayor without resigning his current post isn’t a very popular one. St. Louis Police Chief Sam Dotson has filed papers with the Missouri Ethics Commission to explore a possible bid for mayor, he confirmed to The American. 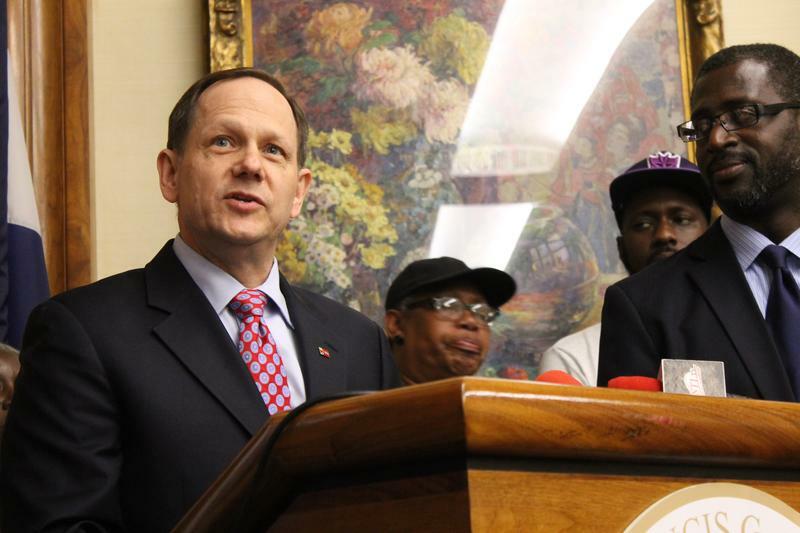 Incumbent Mayor Francis Slay is not seeking reelection. Dotson initially told The American there would be no announcement or social media campaign, and that he intends to quietly raise funds to conduct polls to see how competitive he would be. Then he released an announcement. This is a developing story and will be updated. Mayor Francis Slay is not seeking a fifth term in office. The longest-serving mayor in the city's history made the announcement Friday at a hastily called press conference at City Hall. He was first sworn in in 2001. 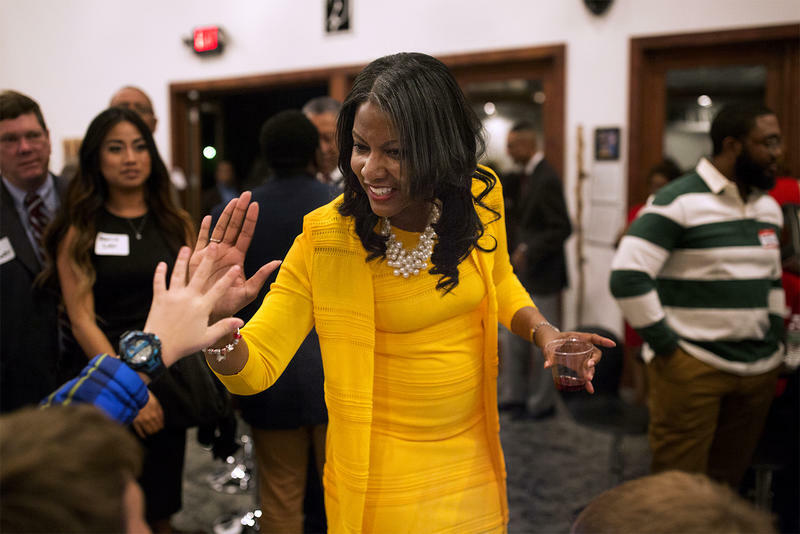 "I will not be a candidate for mayor next year," Slay said. As recently as March 28, he had indicated he would be seeking another term, and said as much on our Politically Speaking podcast.